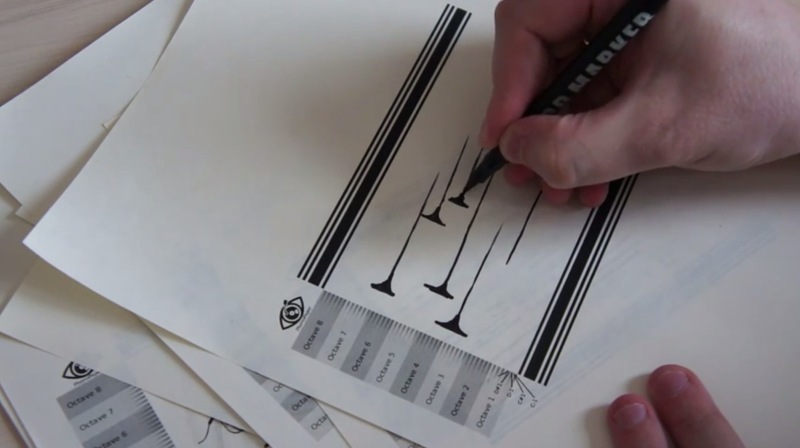 This tutorial shows you how to write code to create a brief looping animation, using computationally-generated graphics, suitable for both online and lenticular publishing. 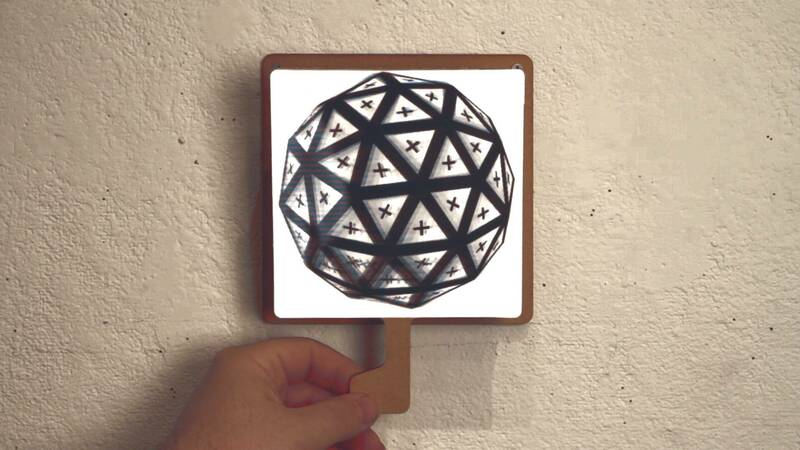 Then, using the unique GifPop services, you can get your GIFPOPs printed. 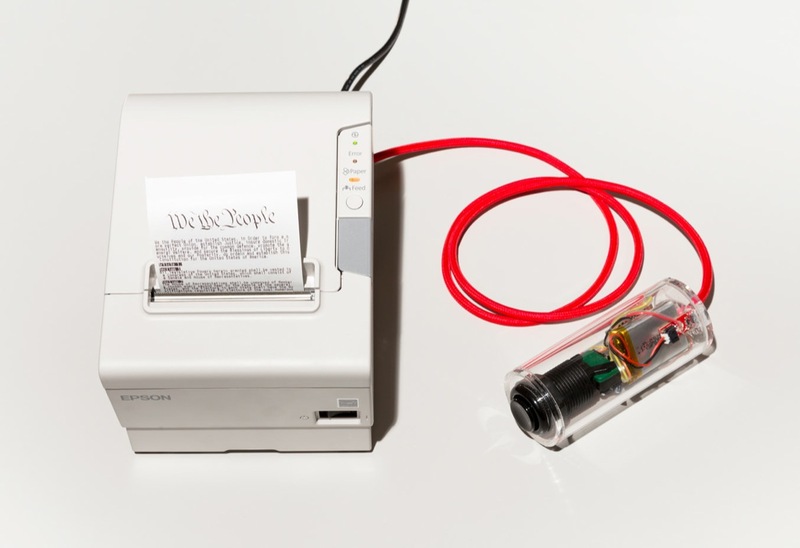 Created by Thibault Brevet, CONSTI2GO is a portable device that allows, on the press of a button, to print copies of the US Constitution by hijacking the existing network of standard receipt printers. 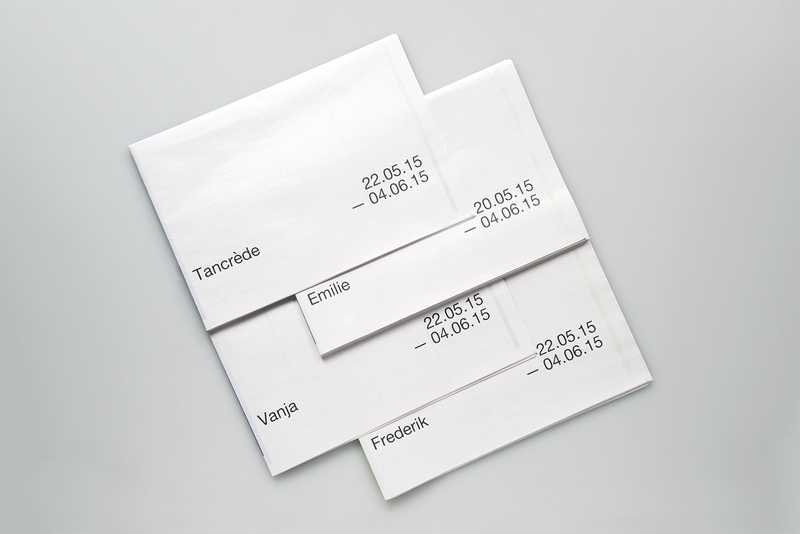 Back in 2012 Nicolas Ménard created a project at the intersection between graphic design and visual arts. 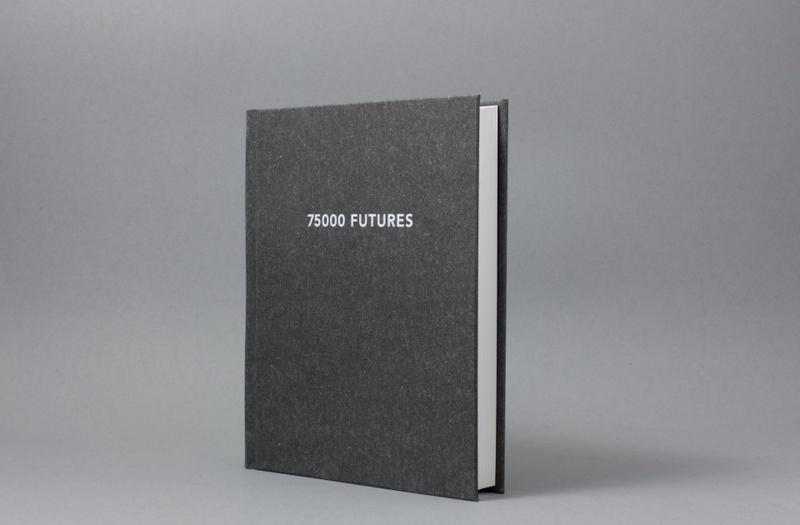 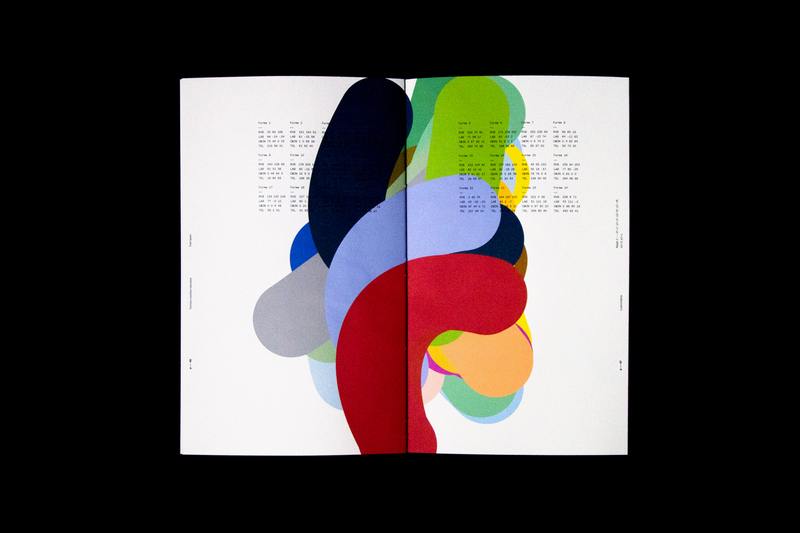 The original idea was to design a book on the topic of colour, with a random process that generated abstract forms. 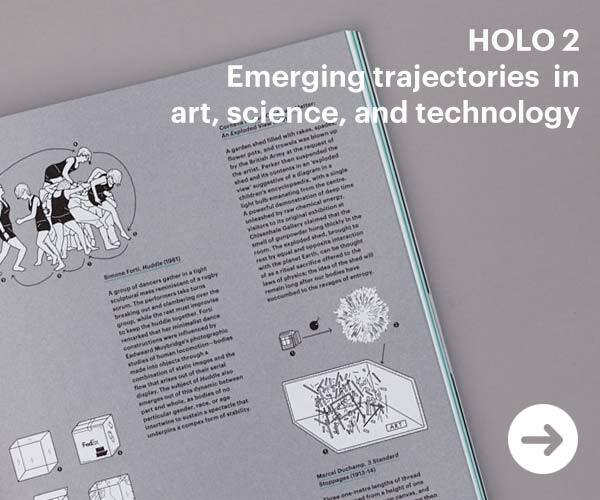 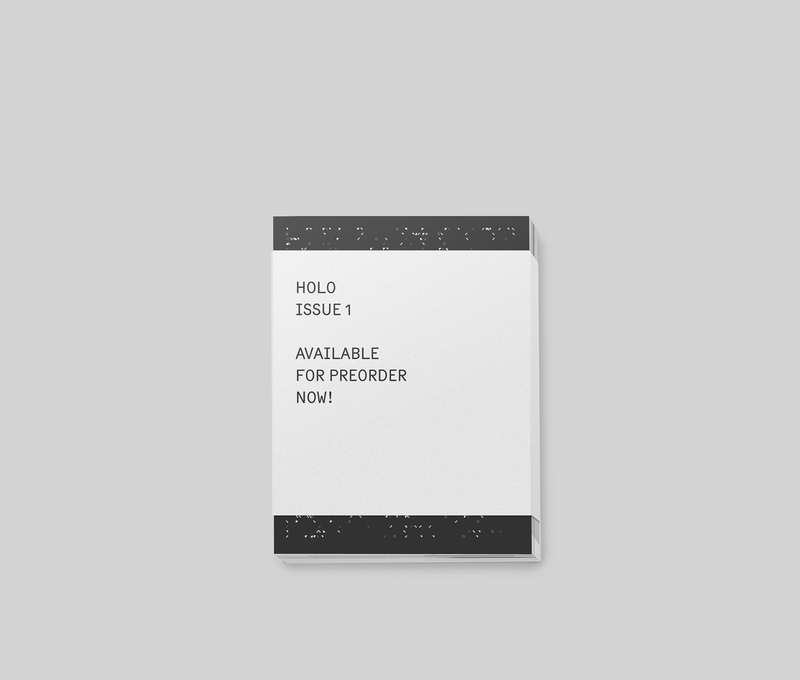 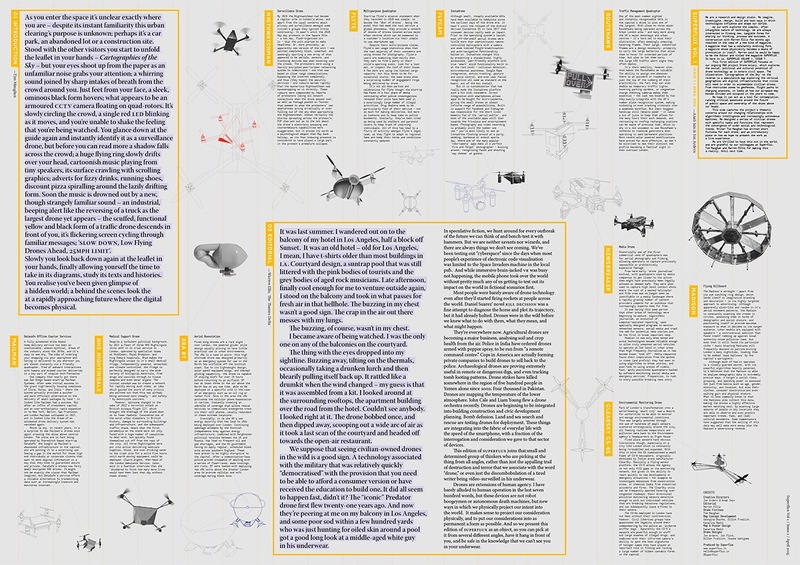 226 pages, 34 contributors from 8 different countries, 12 months of blood, sweat and tears – the first issue of HOLO magazine, CAN’s exciting print spin-off that is “more a book than a magazine,” is near. 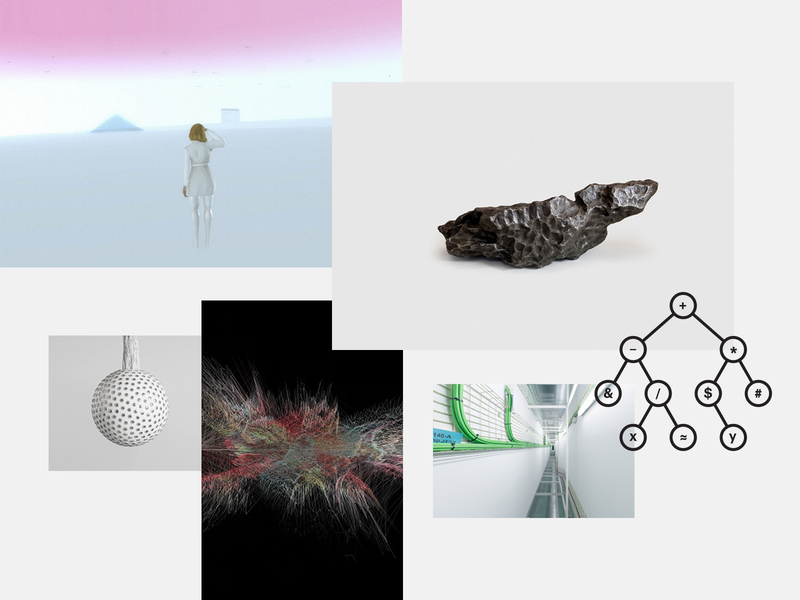 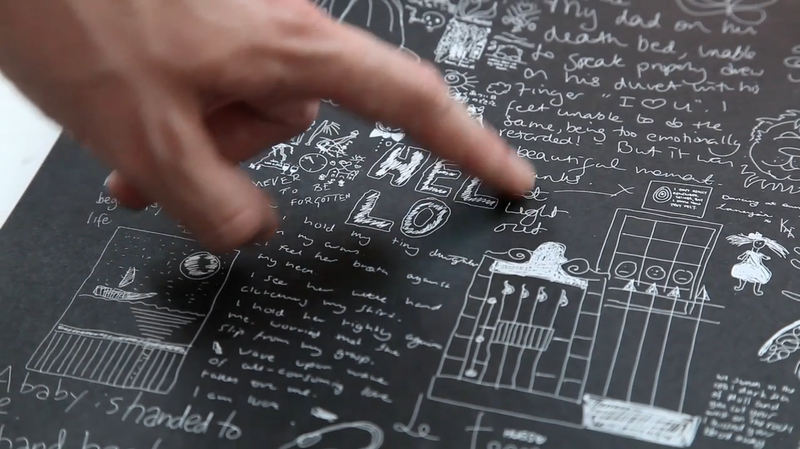 Created by Johnny Kelly and produced by Nexus Interactive Arts, Memory Palace is a “multi-dimensional” exhibition experience at the V&A museum commissioned by Sky Arts based on Hari Kunzru’s fictional novel about the art of memory.